No one was hurt, but the structural failure prompts this question: How likely is this to happen again elsewhere? The images this past summer were frightening. 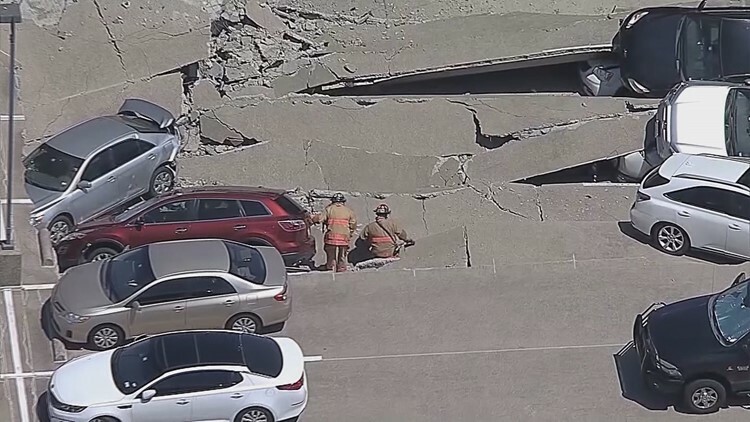 Tons of concrete giving way at a parking garage on O’Connor Ridge Boulevard in Irving, crushing nearly two dozen vehicles. 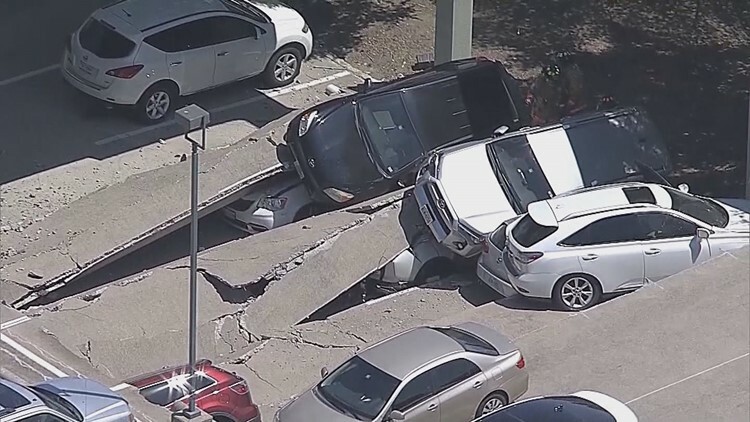 Vehicles on what used to be the upper floor of the Irving parking garage that collapsed on July 31, 2018. Elevators, cars and bridges are just three things that undergo routine government inspections. But what about parking garages? In Texas, parking garages aren't required to be inspected. Their owners aren't required to tell you about any problems. That means for the hundreds, if not thousands, of garages across North Texas, their safety is a mystery. 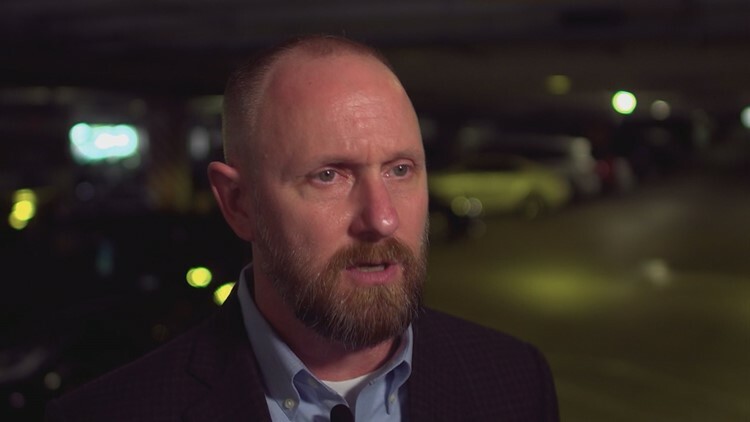 Experts say that most parking garages, including the one in Irving, were constructed during a building boom in the 1980s. Engineers say they have an approximate 30-year life span. That means many garages in our area are well past their prime and potentially developing serious, even deadly, issues if left unaddressed. First responders pick through the rubble of the Irving parking garage collapse. Experts say structural failures on the order of Irving’s collapse are rare, but a WFAA review found plenty of lesser damage. 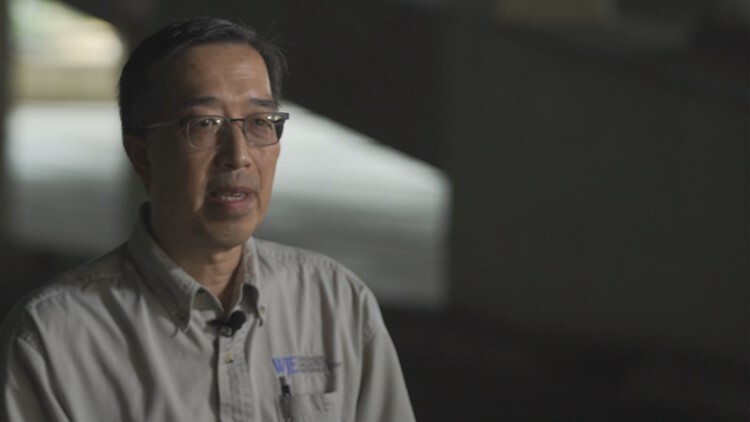 Engineering videos we found show multi-ton slabs of concrete bounding as vehicles drive over them; crumbling overhead beams and tires punching through parking garage surfaces. Click here to see a slow motion gallery of images from this summer's Irving parking garage collapse. The only parking garages we could get any information about are publicly-owned structures. They’re subject to open records laws. At Irving’s City Hall parking garage, we found steel cables hanging slack and exposed from a beam. An estimate from an engineer to fix it said the cables have been hanging out – for 30 years. That city opted not to fix them, saying they were not a safety risk. In addition to the city of Irving we asked nearly two dozen other cities, counties, airports and school districts if they have a qualified engineer doing regular and routine garage inspections. The ones who own or operate a garage all said no. Some said that they had engineers come out since the Irving collapse on O’Connor Ridge. The city of Fort Worth said it will now have an engineer come out to inspect its garages every 10 years, but most other governmental entities with garages said they will keep an eye on them in-house and call out an expert only when it appears work needs to be done. All this means that a lot of damage from the elements, like rain, goes unfixed for decades. “Water is our number one enemy,” said Mark Duebner, Love Field director of aviation. At the airport, decades of rain and wind wreaked havoc on two of their older garages. Water pooled and seeped into the joints of structures, corroding and weakening them. By 2015, the damage was hard to ignore. A structural engineer hired to take a look recommended emergency repairs. The Dallas Independent School District recently bought a high-rise office building off Central Expressway that includes parking garages. Like at Love Field, water is causing damage there as well. They called in an engineer, who found no safety issues but recommended repairs. “It appears that if we do everything the engineer has indicated on their drawing it would be around $1 million,” said Scott Layne, deputy superintendent of operations. He said the district will make those repairs. 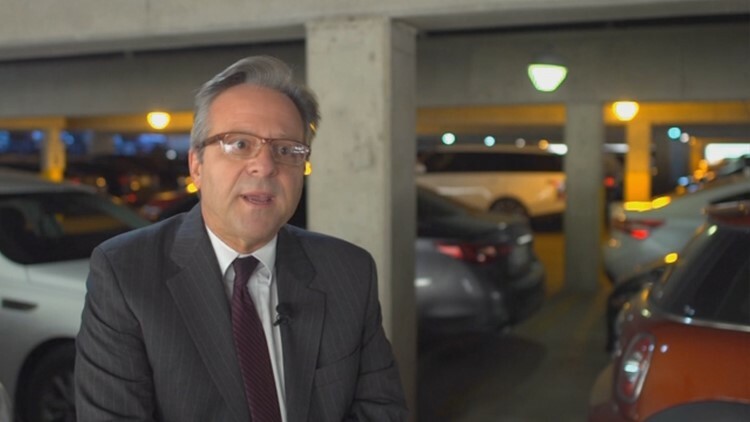 In addition to water, experts say the notoriously shifting soil of North Texas can cause structural damage to parking garages. So, what caused the Irving collapse? The garage owners aren’t talking. And because parking garages are not inspected or regulated by any public agency – and because no one died – there is no official, public investigation into what happened. 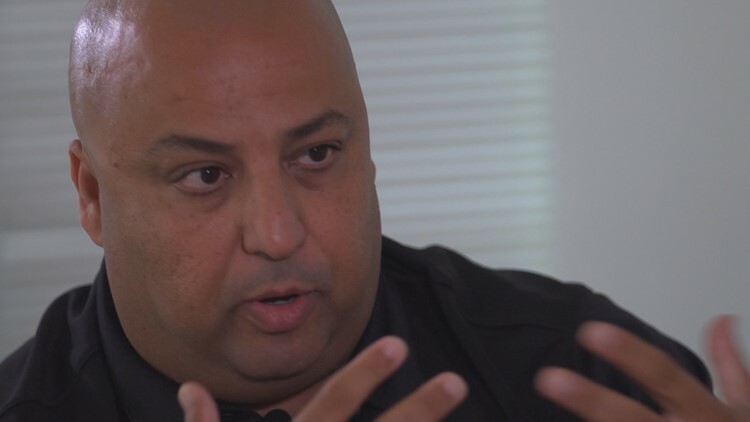 But engineer Amir Hassan may have some clues. After the first panel collapsed and before the second fell, the Irving Fire Department called Hassan to the scene to determine if the structure was safe to enter. On the top floor, Hassan photographed large cracks extending the length of the structure. The cracks were not the result of the collapse; they were there before. How can you tell? The cracks are filled with caulk. 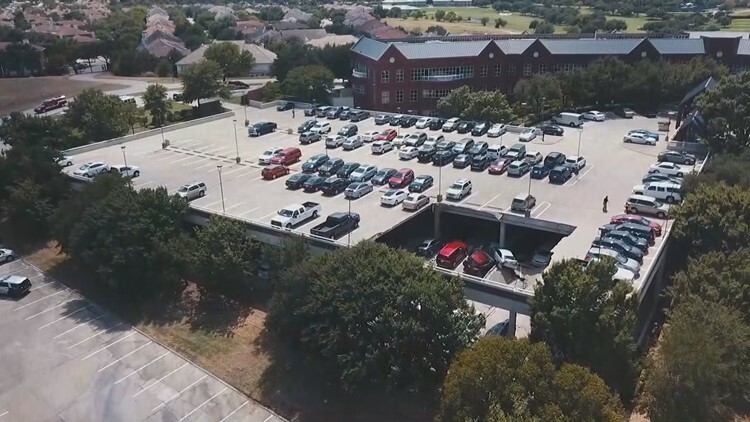 WFAA aerial view of the Irving parking garage before the second section collapsed. Hassan acknowledges that he did not do a full engineering assessment of the structure then or since. But, he said the cracks appeared serious enough that if he had been called out before the collapse, he would have recommended the structure be torn down and replaced. That would have cost between $6 million and $8 million, Hassan said. So, when was the last time that the owners of the Irving garage on O’Connor Ridge had a structural inspection, and who filled those cracks with caulk. The garage’s owner, Overlook Colinas LLC, has not answered numerous phone calls and emails. They issued a statement saying their "attention is focused on the task at hand … rebuilding a quality garage … so this is the only statement Overlook will make at this time." Michael Lee, another structural engineer, says he disagrees with Hassan. He, too, has been to the site, but has not done a structural assessment. He said he’s not convinced the cracks were warning signs of imminent structural failure, and would need to study the garage in detail to say for sure. What Lee has seen is an increase in demand for his services after the Irving collapse. “Many owners have reached out to engineers in the last four to six weeks and I know that there are numerous assessments taking place that perhaps had been deferred prior to the recent partial collapse in Irving,” he said. Hassan said that parking garages are often overlooked. “They're just there to park your car and to make some money and that's it,” he said. “And hopefully that will change in the future … before any tragedies."